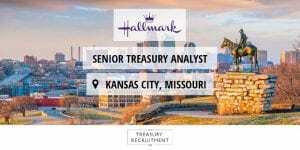 Senior Treasury Analyst for Hallmark Cards based in Kansas City, Missouri - The Treasury Recruitment Co.
We are delighted to be working exclusively alongside Hallmark Cards to recruit a Senior Treasury Analyst (Investments and Pensions) to support the management of the assets and liabilities of benefit plans sponsored by Hallmark Cards, Inc., and its global subsidiaries and implement strategies to mitigate risk exposures. Working out of their Headquarters in Kansas City, Missouri, the Senior Treasury Analyst will interact with many external relationships including investment managers, custodians, trustees, auditors, actuaries, brokers, consultants and other service providers. This is a fantastic opportunity to work for a one of the world’s most trusted and recognized brands. 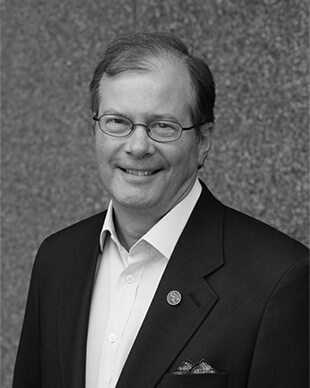 Founded in 1910 by a teenage entrepreneur, and still led by members of the founding family as a private company today, Hallmark’s businesses employ approximately 30,000 worldwide and generates revenues of approximately $4 billion. The ideal candidate will be a graduate in a Business, Finance, Accounting or related degree and have a minimum of 5 years’ of Finance and/or investment experience. They will possess CFA or CFA track. Have strong analytical skills, organization, flexibility, and an ability to multitask. Have knowledge of MS Office including Microsoft Excel and PowerPoint. Be adept at learning and navigating Bloomberg and various software programs such as SAP.